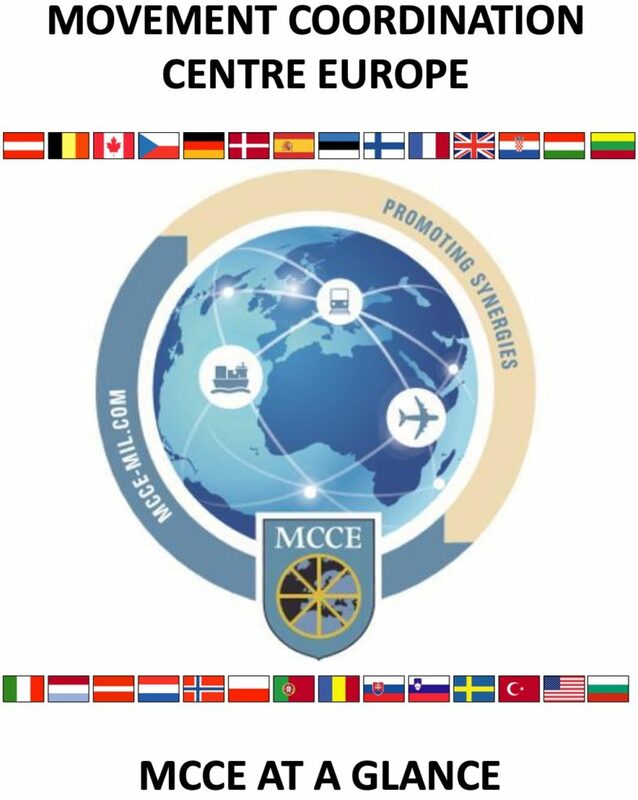 The Sea Transport (ST) Cell was established when the Sealift Coordination Centre (SCC) was reorganized into the Movement Coordination Centre Europe (MCCE) in July 2007. The role of the Cell is to coordinate Sealift requirements in connection with Exercises, Operations and national standard resupply missions. This task generates a yearly average of around 20,000 line metres (LIMS) being moved. In addition to this expected annual volume, we must also add the exceptionally large amount of LIMS moved in support of major exercises such as TRIDENT JUNCTURE 2015 and COLD RESPONSE 2016. The Sealift Community is based on an established network of experienced and willing members. As such, the community is very active and helpful to the benefit of all MCCE members, which is also reflected in many of the matches made. 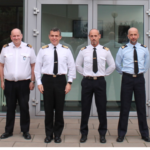 In order to develop both knowledge and personal relations within the Sealift Community, a 2 week Manager Maritime Transport Operations Course in Rotterdam is conducted when requirements dictate. 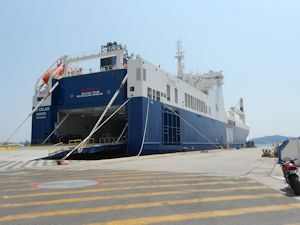 On a regular basis, the Sea Transport Cell sends out time schedules for ships operated by our member nations (known as the Possibility Chart) and also provides assistance sourcing matches to national requests forwarded to sealift@mcce-mil.com, alongside requests from options offered in the Possibility Chart. In 2018 the SCC meetings were held in Hamburg (DEU) in February and in Scheveningen (NLD) in June. 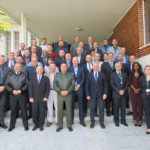 For 2019 the Sealift Community will meet in Portugal in February, in Tampere (FIN) in June and in Estonia in October. In 2018 the SCC meetings were held in Hamburg (DEU) in February, in Scheveningen (NLD) in June and will be held in Eindhoven (NLD) in October. 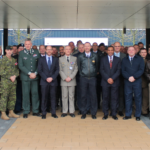 For Exercise TRIDENT JUNCTURE 2018 the Sea Transport Cell together with NLD and DNK as Lead Nations created a Sealift Lead Nation Concept in order to coordinate sealift for 11 nations with a single approach to the market. The ST Cell is operational 24/7 via beneath contact information.